"We all live in a yellow submarine. 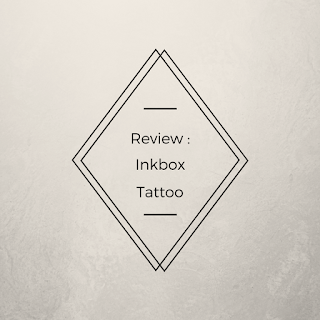 Yellow submarine, yellow submarine"
Now that I have inserted The Beatles in this review, I can proceed to the actual blog post. 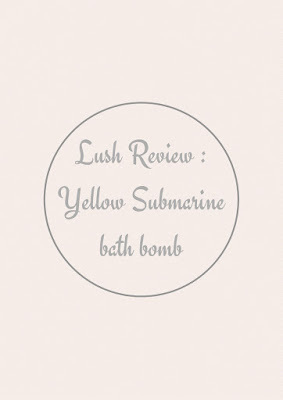 Today , as you can see from the title, I am going to review the bath bomb called Yellow Submarine by Lush. I had an idea of the what this bath bomb would look like as the lovely sales assistant at Lush Oxford Street had shown me and my friend a demonstration. As the Yellow Submarine bath bomb comes into contact with the water it creates a thick layer of foam of yellow and pink (the design's colours). It floats for a short time, travelling across the water, before turning over as if sinking. 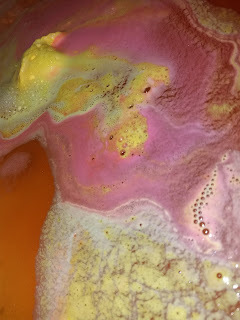 Yellow Submarine continues to release foam, mixing the colours in the water to create a rich rusty orange. The Yellow Submarine bath bomb is made from a mixture of orange, coriander and lemongrass. You would expect it to have a rich citrusy smell. 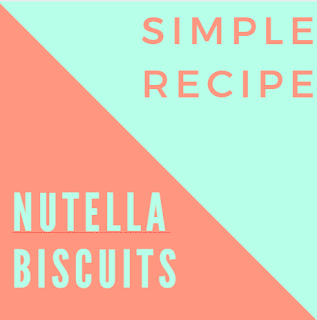 However, the combination of the ingredients creates a subtle fruity scent that is on the verge of a tropical scent. Some might say that they can smell hints of coconut in it, but ,to my dismay, my sense of smell did not pick this up. 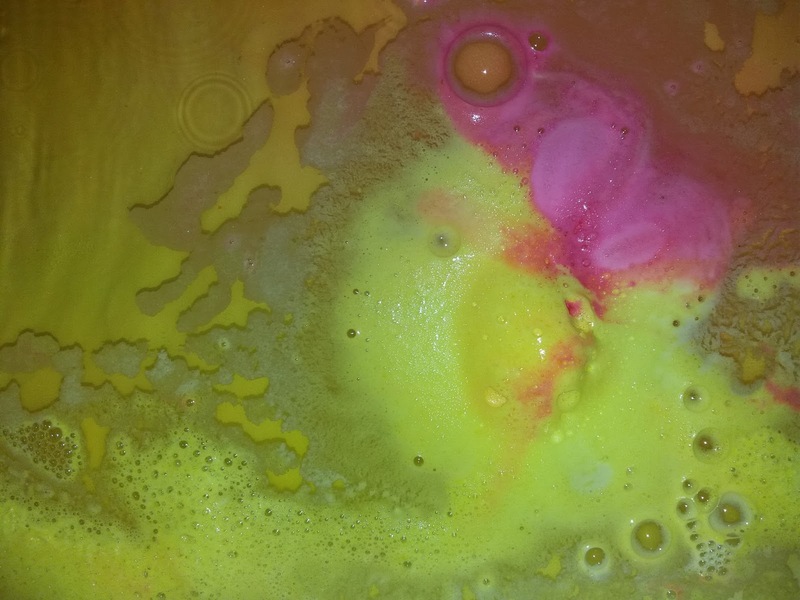 I usually watch the bath bomb fully dissolve before entering the bath tub, but Yellow Submarine is such a slow dissolving bath bomb that I lost my patience and just got in the bath. This bath bomb didn't leave my skin feeling silky smooth as other bath bombs would have , nor did its scent linger on my skin. However, the bathroom did smell yummy for a while after I got out the bath. 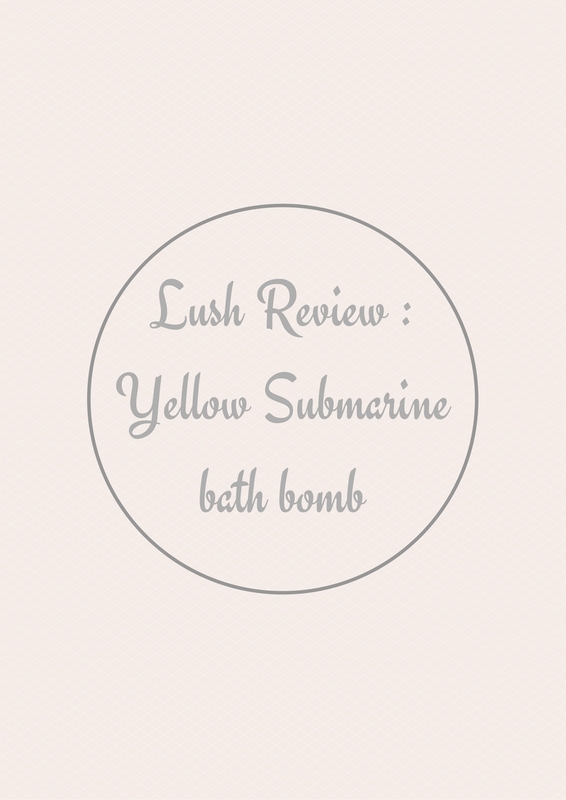 Overall, I think that the Yellow Submarine is a good quality bath bomb. However, it's not on the same level as many of the other bath bombs that Lush have got. So, I wouldn't recommend this if you love bath bombs that leave your skin smelling yummy and feeling smooth. 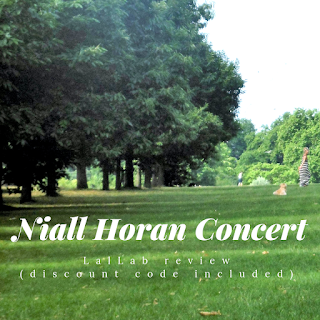 However, if you like tropical scents and just want to treat yourself then I would recommend it.